We spoke with critically acclaimed military combat author Patrick K. O'Donnell upon the release of his best-selling book, Washington's Immortals. Now, the paperback version is out, and Washington's Immortals is on the Amazon best seller's list in hardback, paperback, and audio. 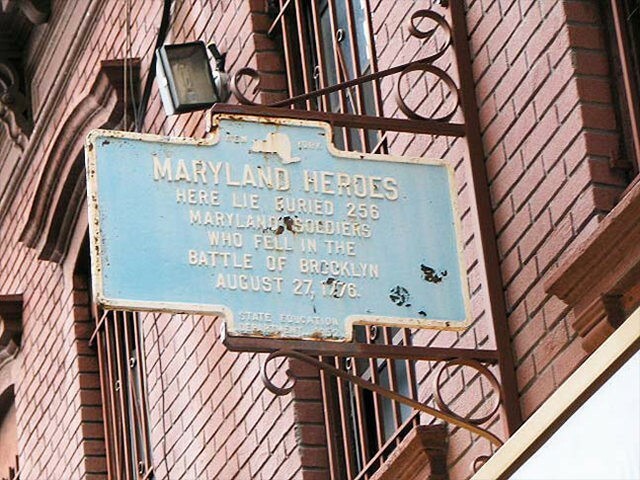 On this episode, we'll pick up where we left off with the Maryland and Delaware regiments that saved Washington's Army as they march south--some men traveling over 4,000 miles on foot. We'll talk about the food, the conditions, engagements at both Camden and Cowpens--as well as some pretty rudimentary medical procedures. And we'll also learn about Patrick Stewart's interest--that's right, Captain Picard himself--in the Immortals and their final resting place as we go even deeper into American Revolutionary War history with the always engaging Patrick K. O'Donnell. OR SUBSCRIBE VIA ITUNES!!! It's FREE!! !